What is the name of Athens, Greece Airport? The name of the Athens Greece airport is “Athens International Airport”. The short code for it is “AIA”. It is also called “Eleftherios Venizelos Airport”, in honor of Eleftherios Venizelos, one of the greatest politicians in the modern history of Greece. 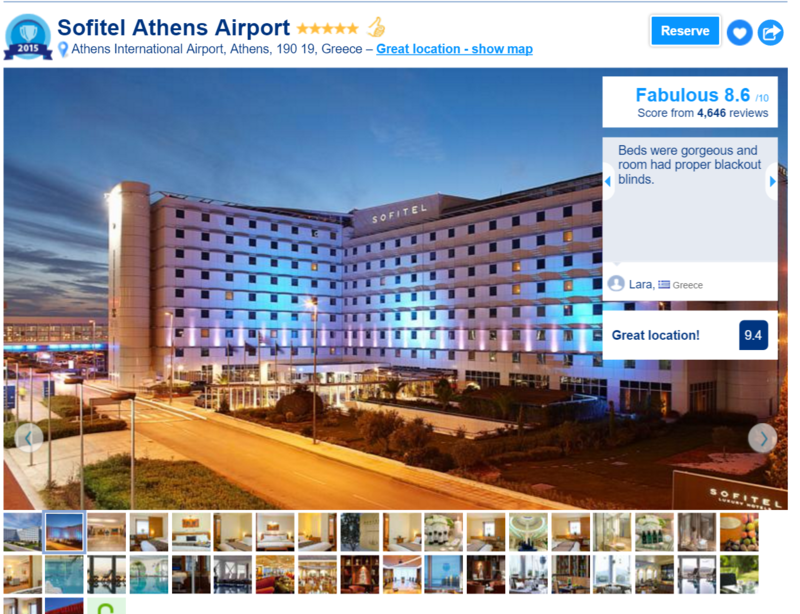 This is the reason that if you search at booking.com for “Athens Airport”, you will see that it is mentioned as “Eleftherios Venizelos Airport, Athens, Attica, Greece”, as of the image below. How Many Airports Does Athens have? Athens has only one airport, the Athens International Airport, or AIA. Where is the Athens International Airport located? 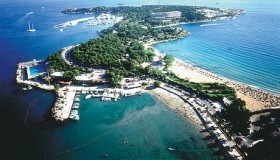 It is located 35 kms outside of the center of Athens, in an area that is called “Spata”. Basically, it is in an empty space, in the middle of nowhere. 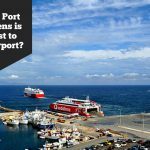 See the map below with a detailed analysis of where the Athens International Airport is situated compared to the center of Athens, the Port of Rafina and the Port of Piraeus. 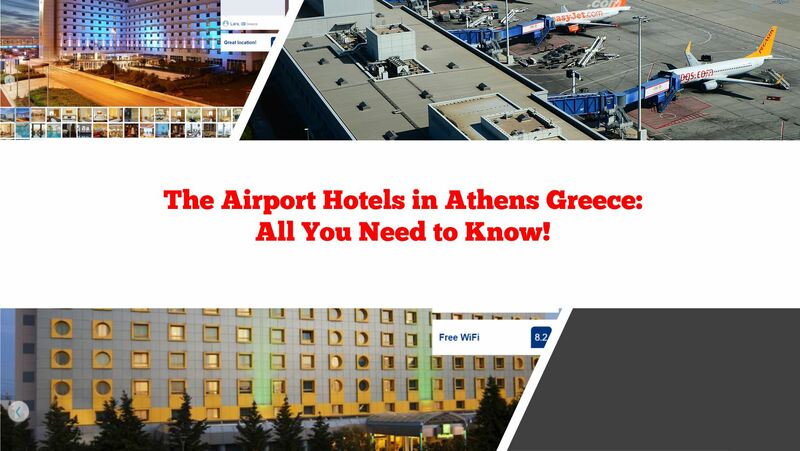 What are the Hotels that are Inside the Airport of Athens? There is only one hotel that is inside the airport of Athens: The Sofitel Athens Airport hotel. You can reach the hotel just by walking 2 minutes when you exit the entrance of the AIA airport. This is a 5 star hotel, that costs usually around 200 euros per night or even more. 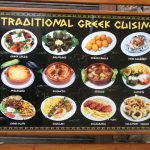 Are there any Hostels Near Athens Airport? 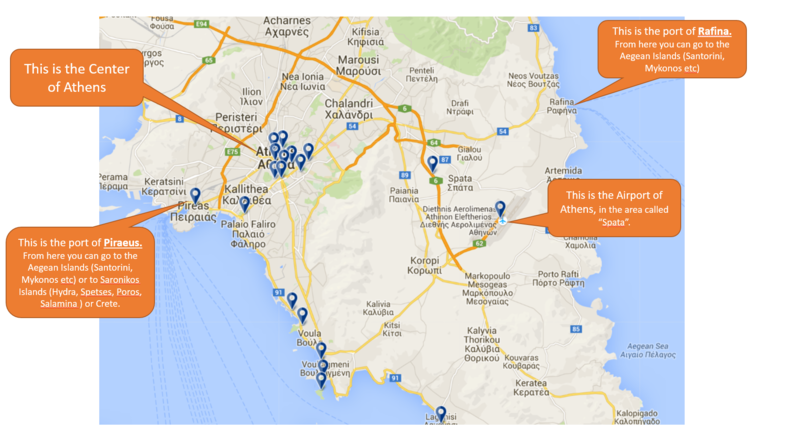 No, there are unfortunately no hostels close to the Athens Airport. 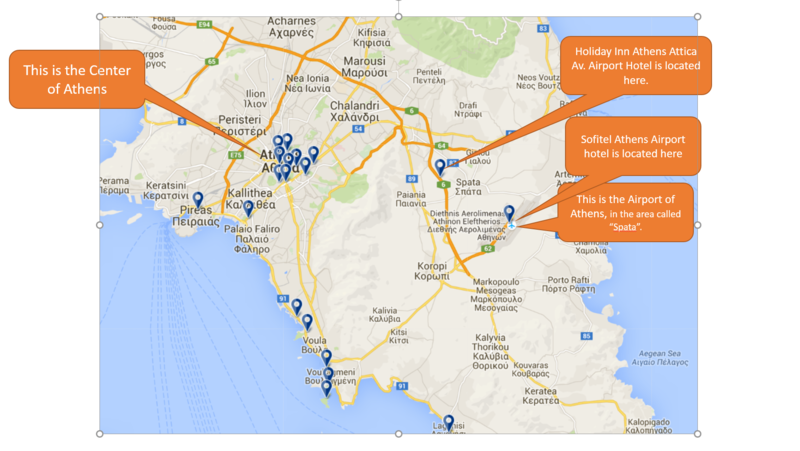 Is there Any Other Hotel Close to the Airport of Athens? 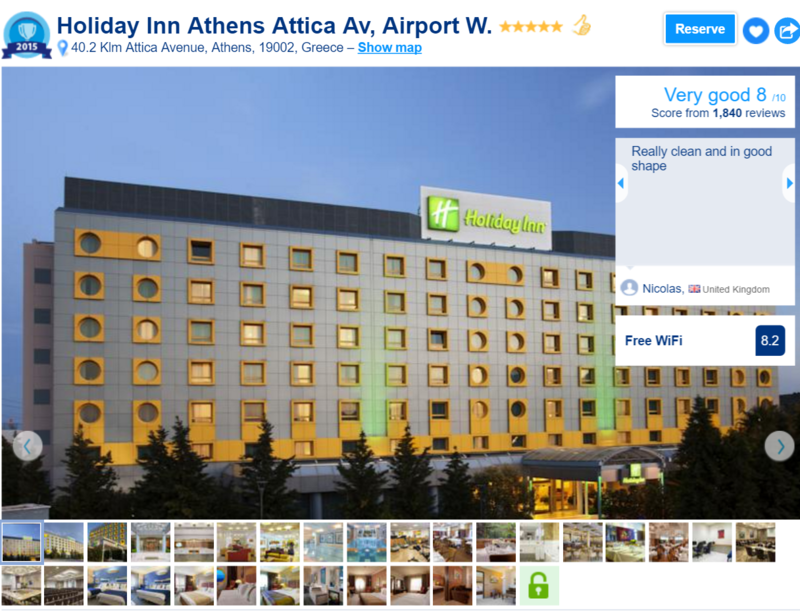 Yes, there the Holiday Inn at Athens Attica Airport. Actually, this is NOT inside the airport of Athens. 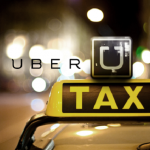 It is around 15.5kms away from the Athens Airport and it takes 11 minutes with a taxi from the airport to get there. The Taxi should cost you around 15 euros, as there is also a tolls road that costs 2.8 euros to cross. 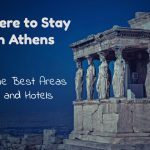 This hotel is more budget friendly than the Sofitel Athens Airport Hotel and it costs around 150 euros per night. It is also a 5 star hotel. Below you can find a map that explains where each one of the two hotels is located.